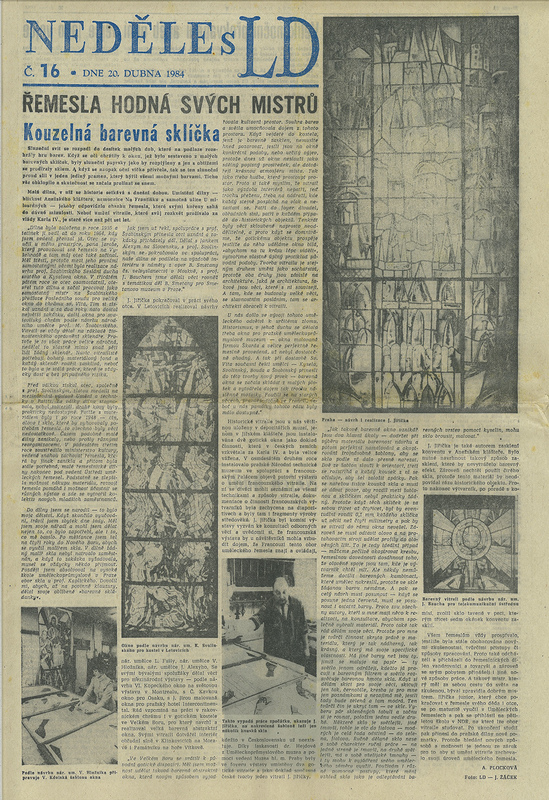 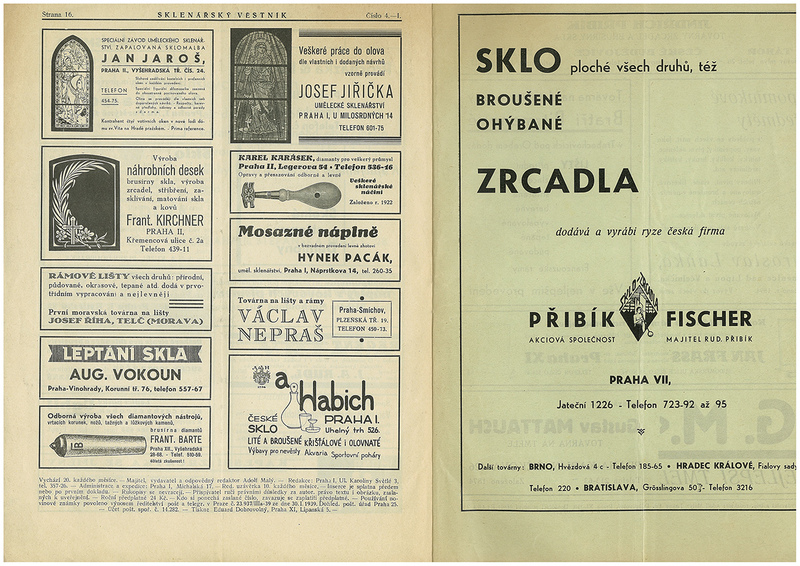 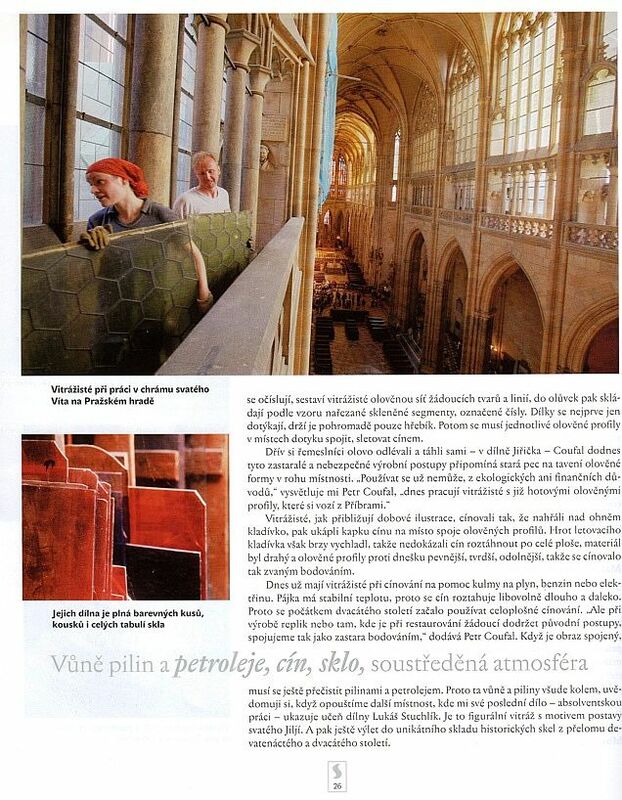 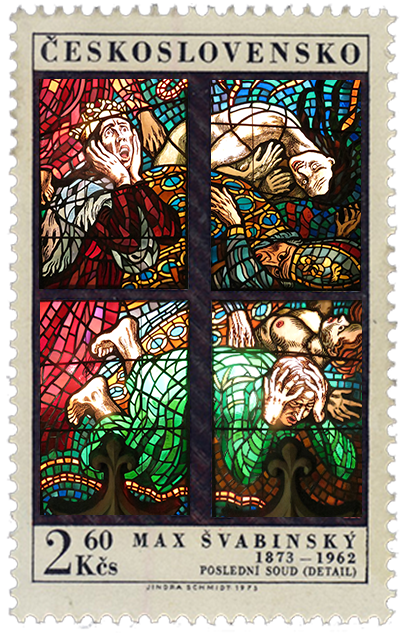 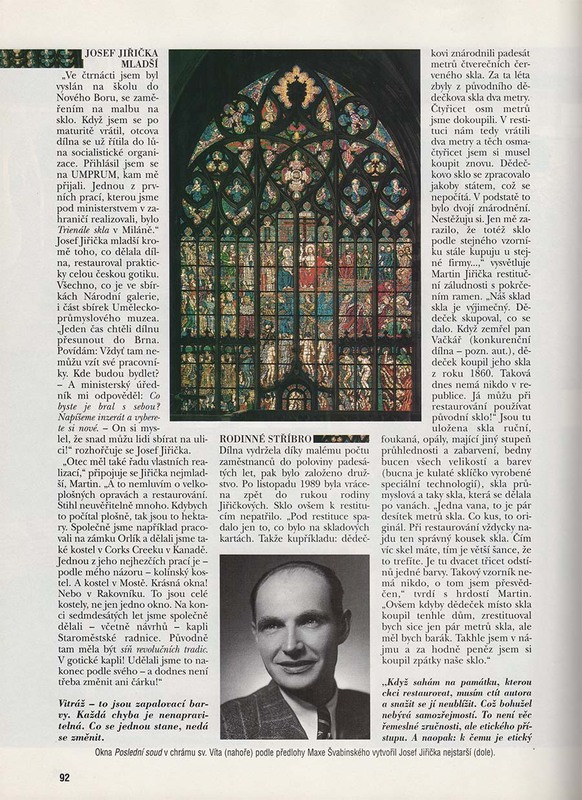 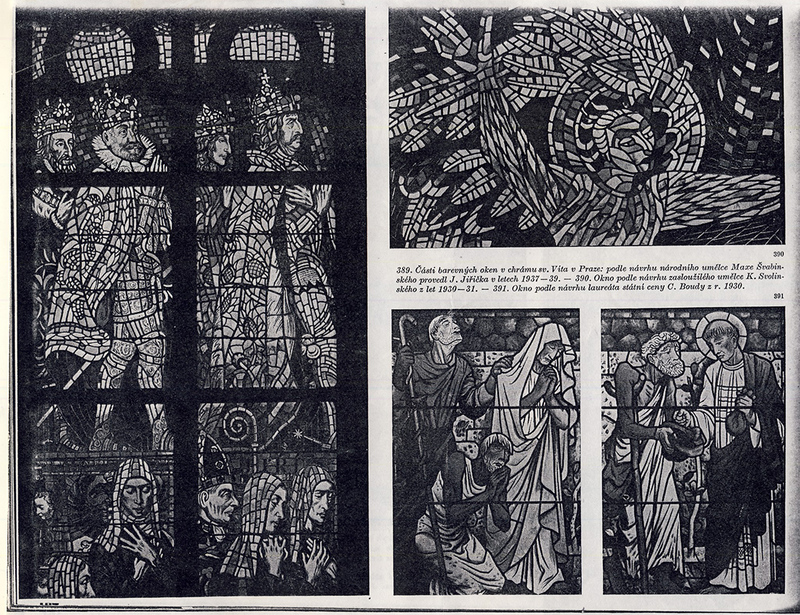 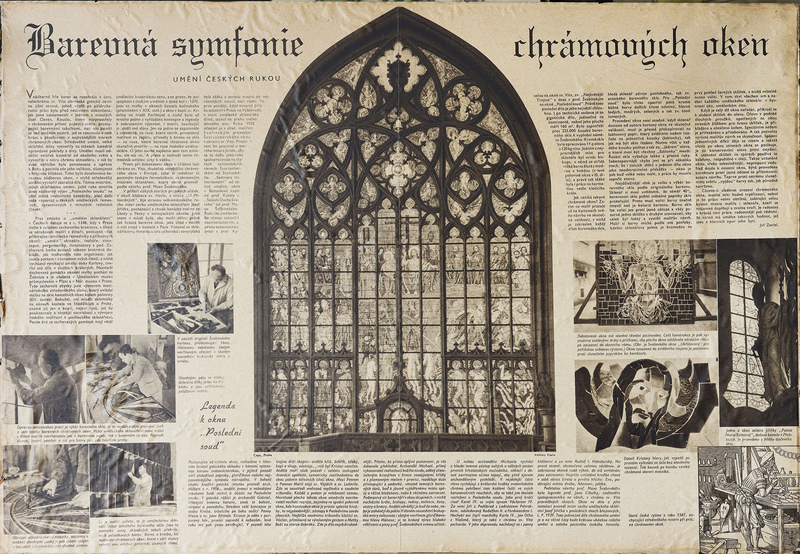 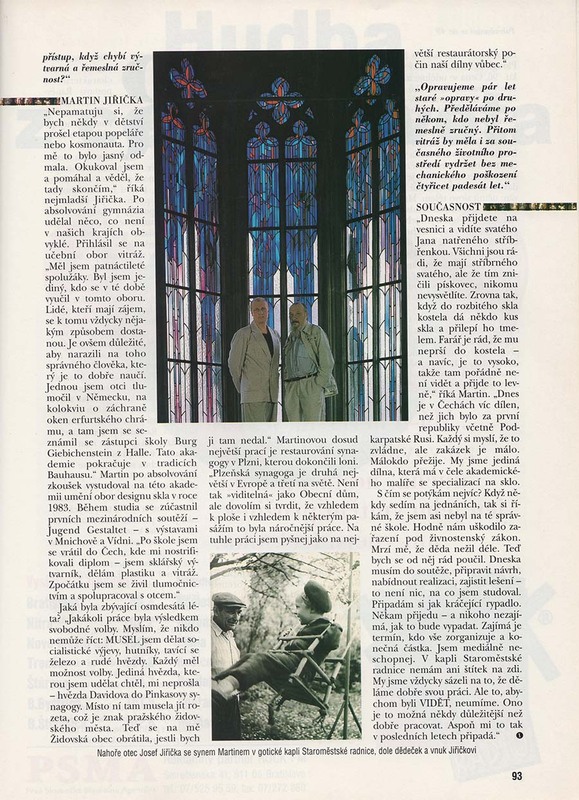 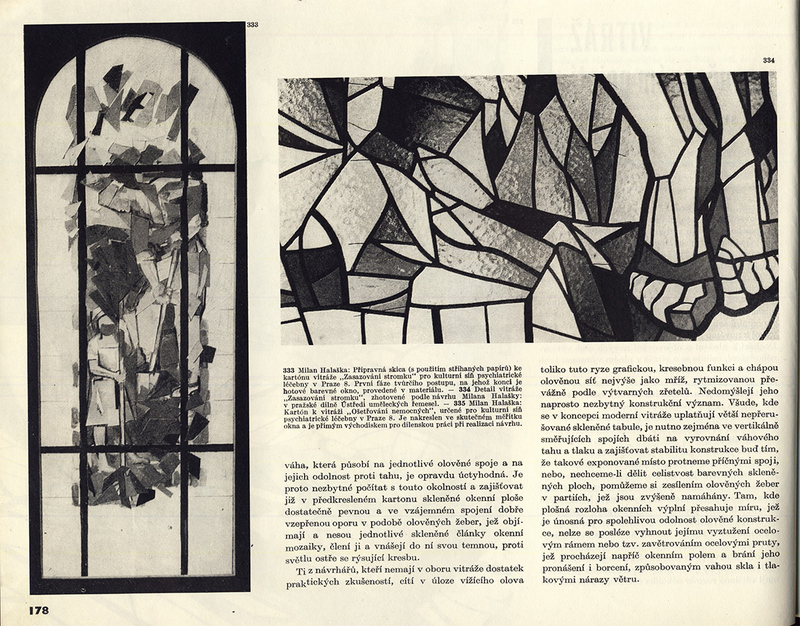 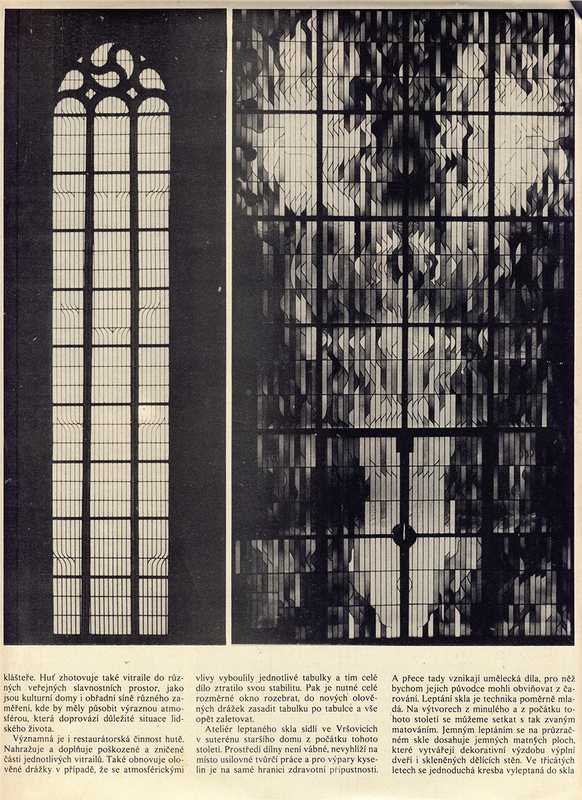 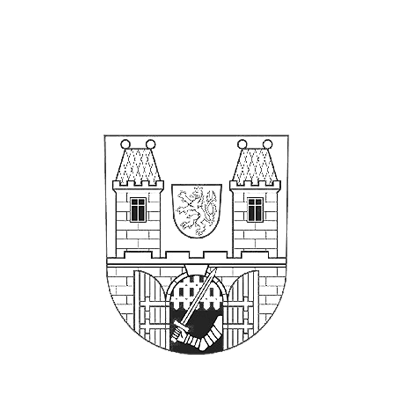 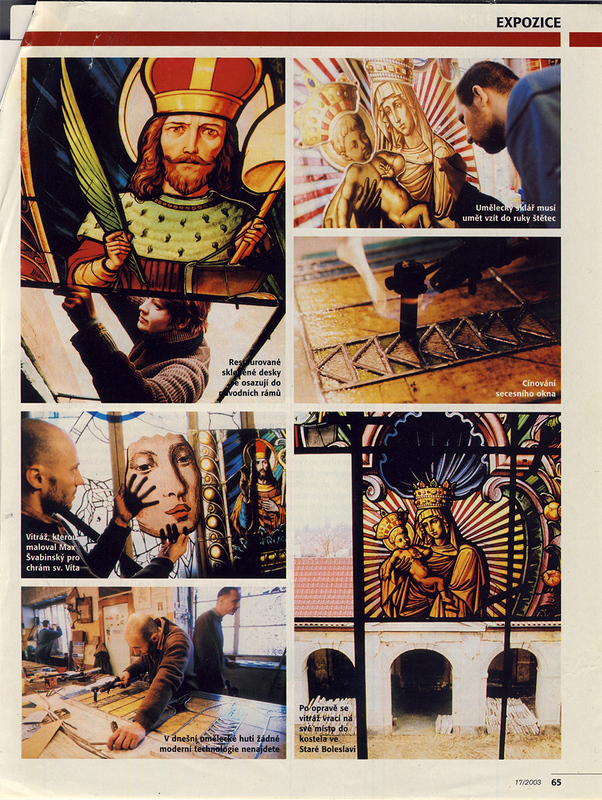 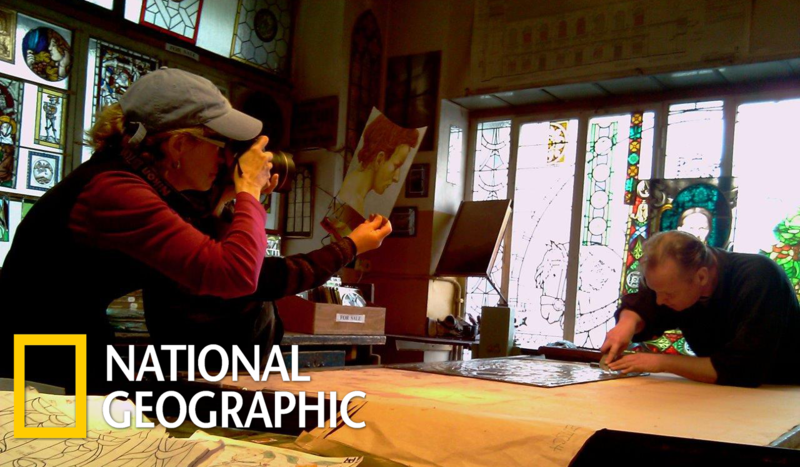 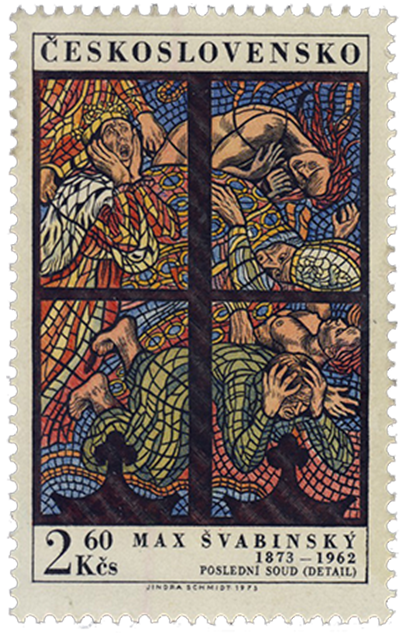 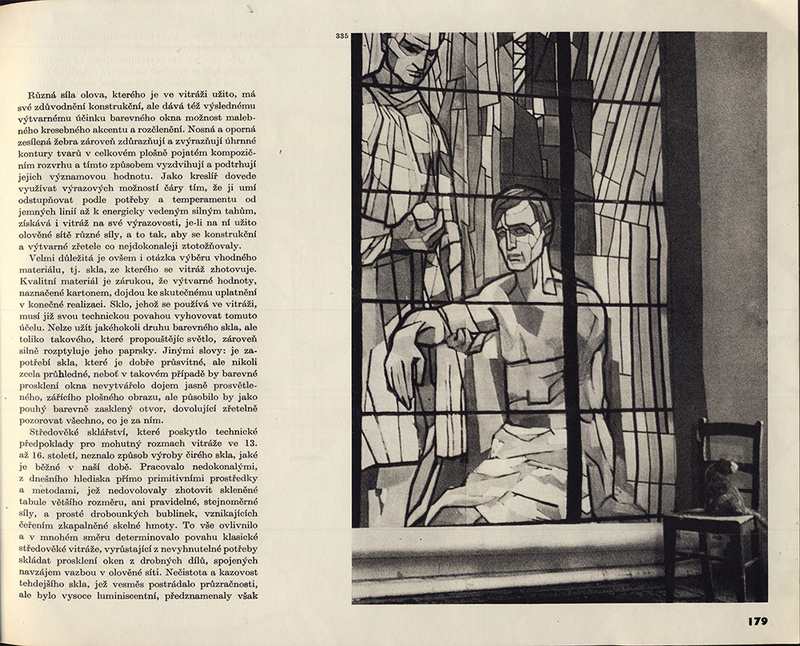 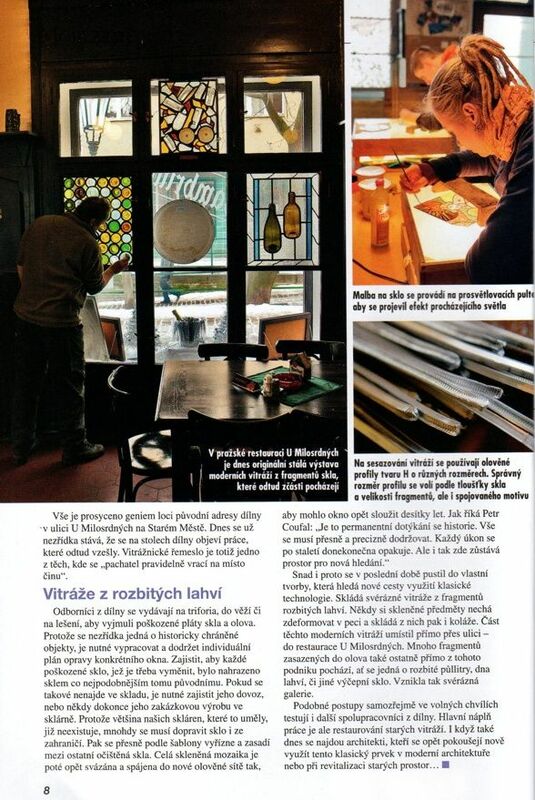 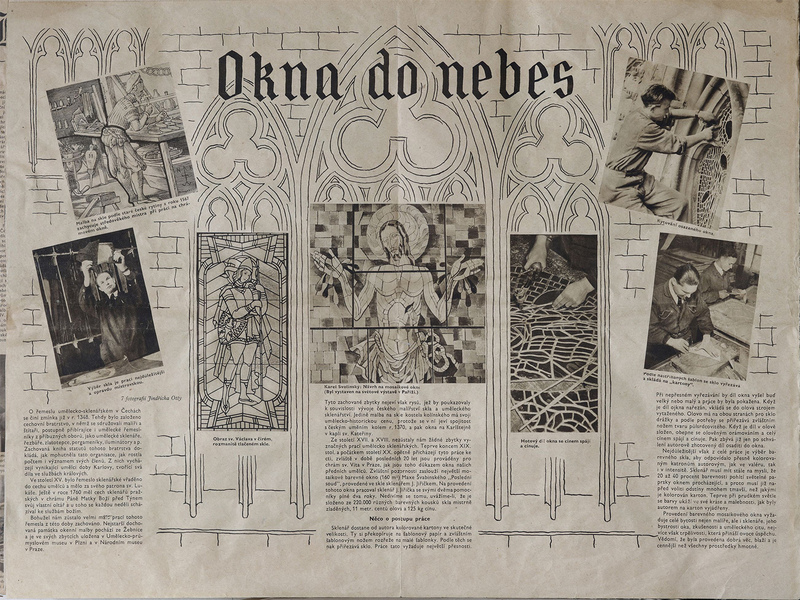 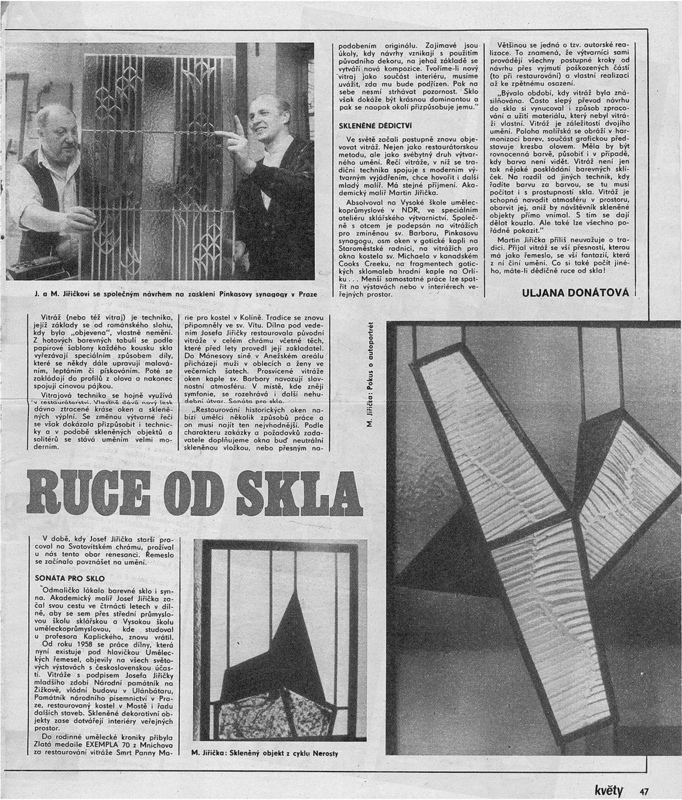 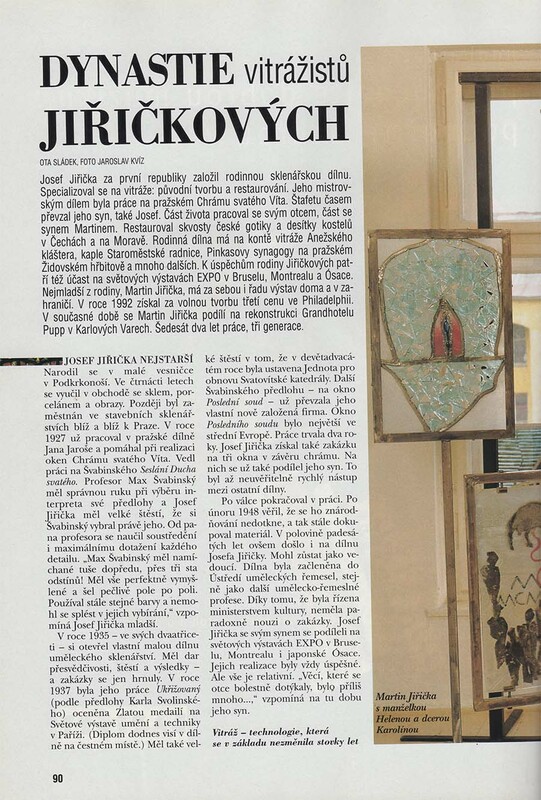 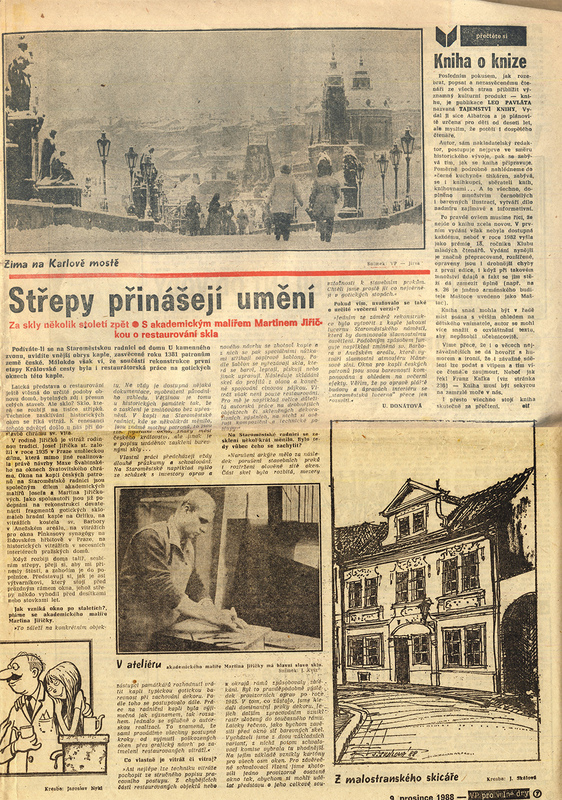 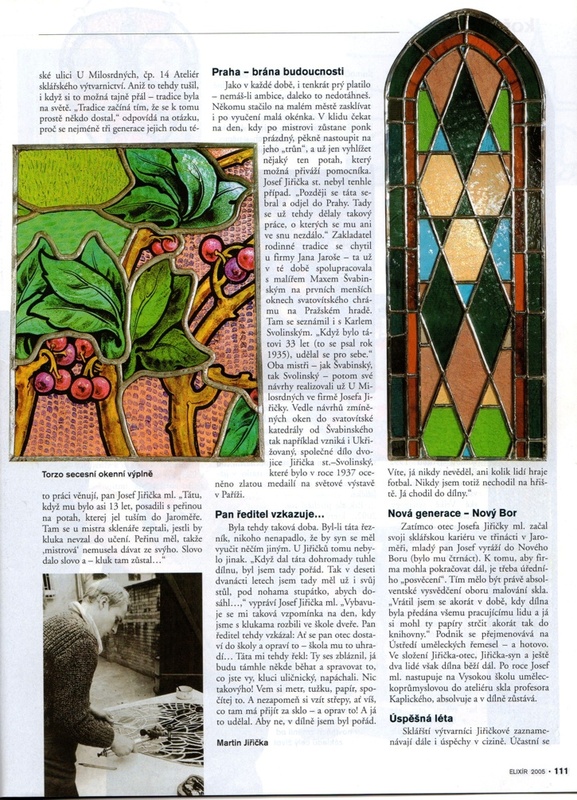 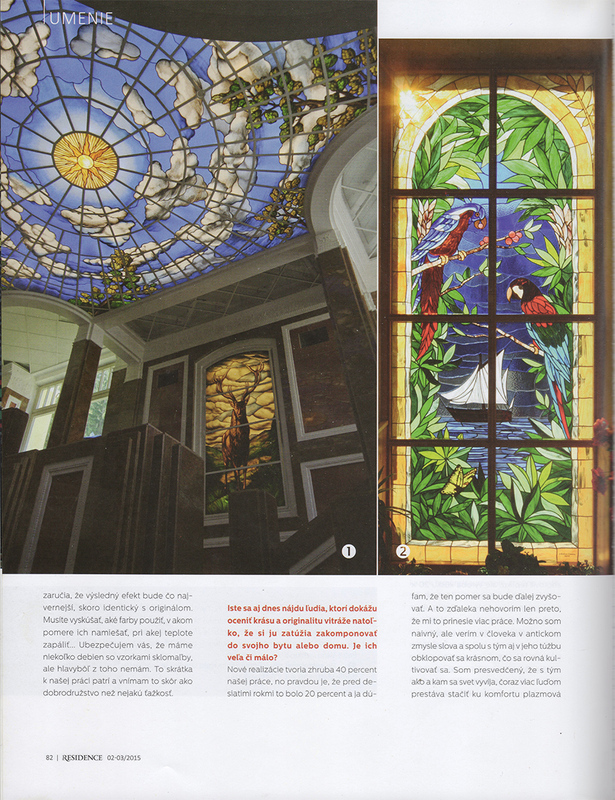 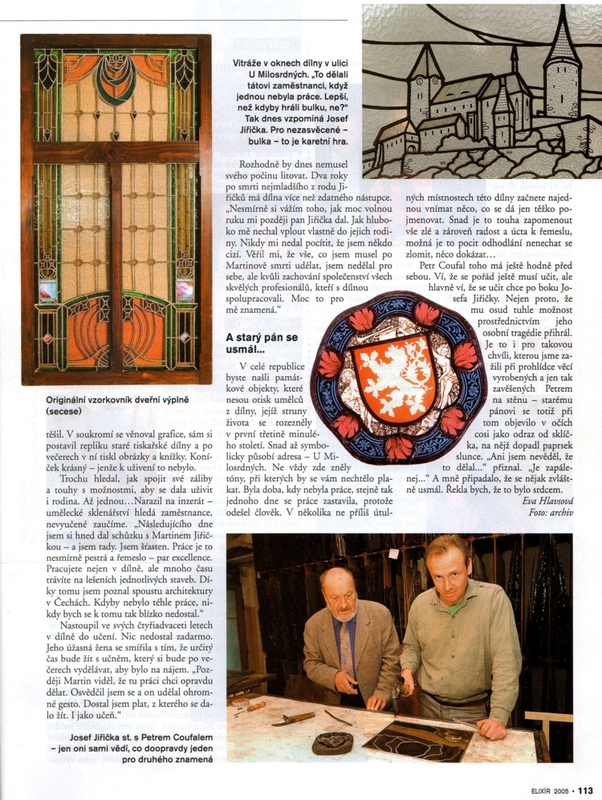 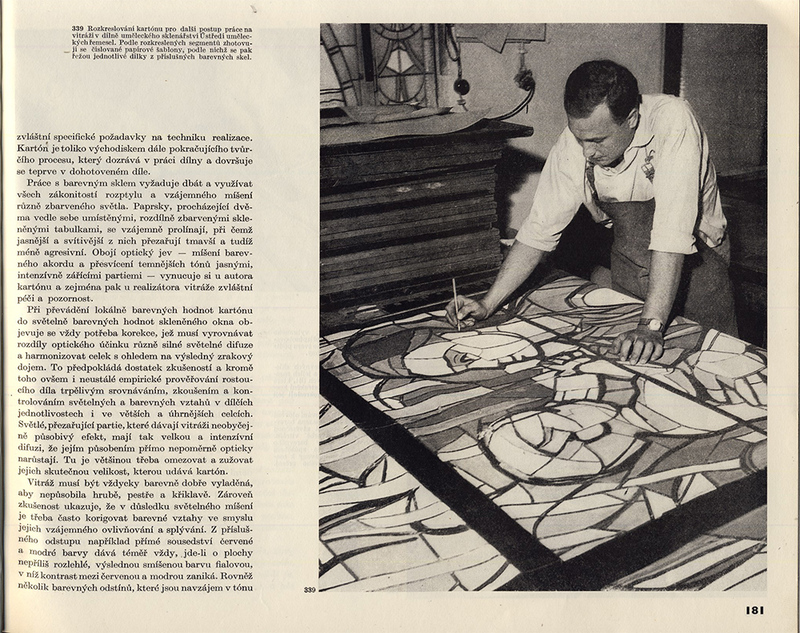 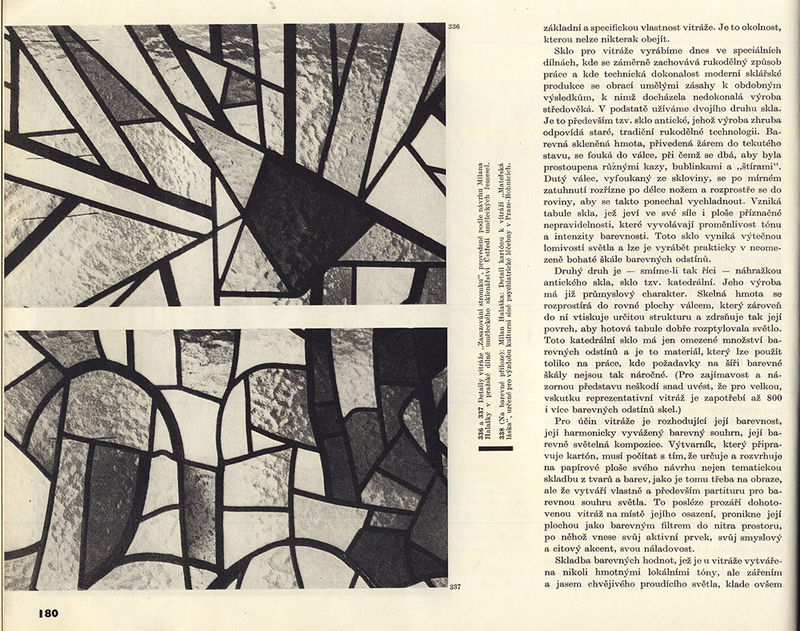 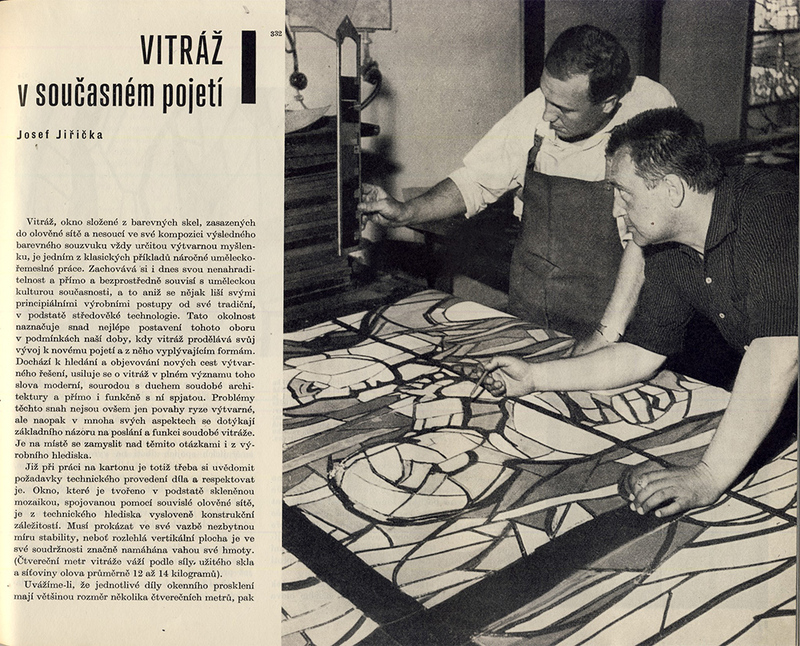 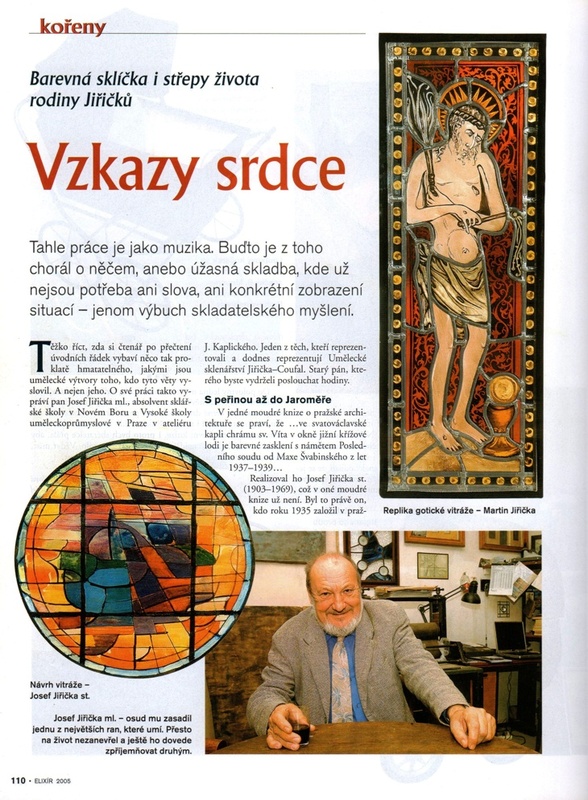 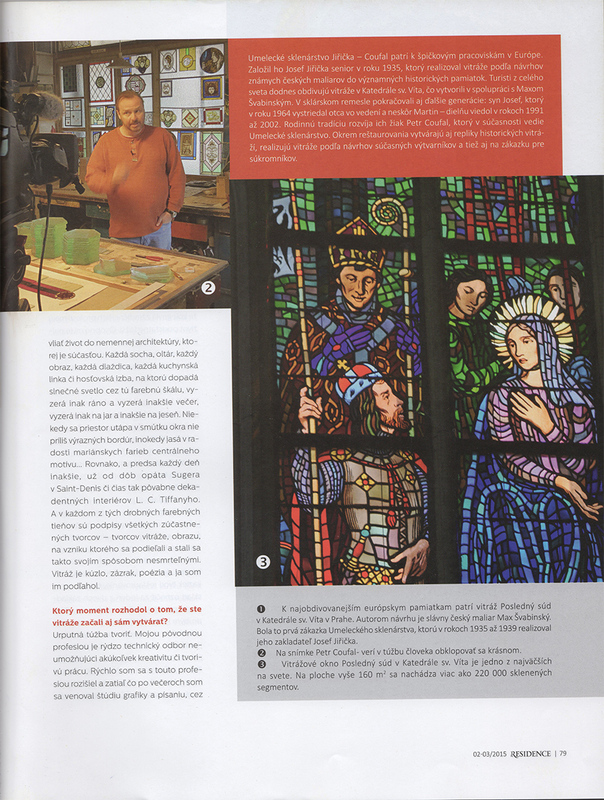 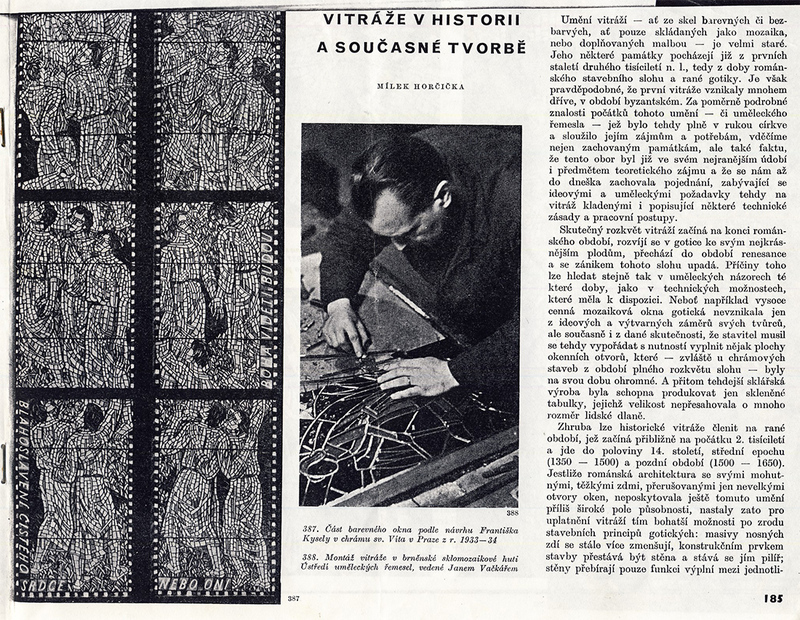 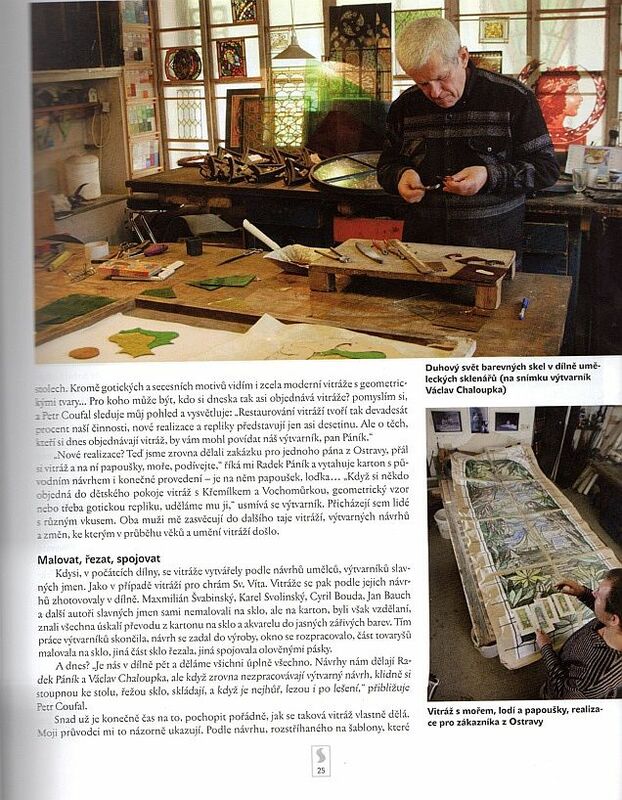 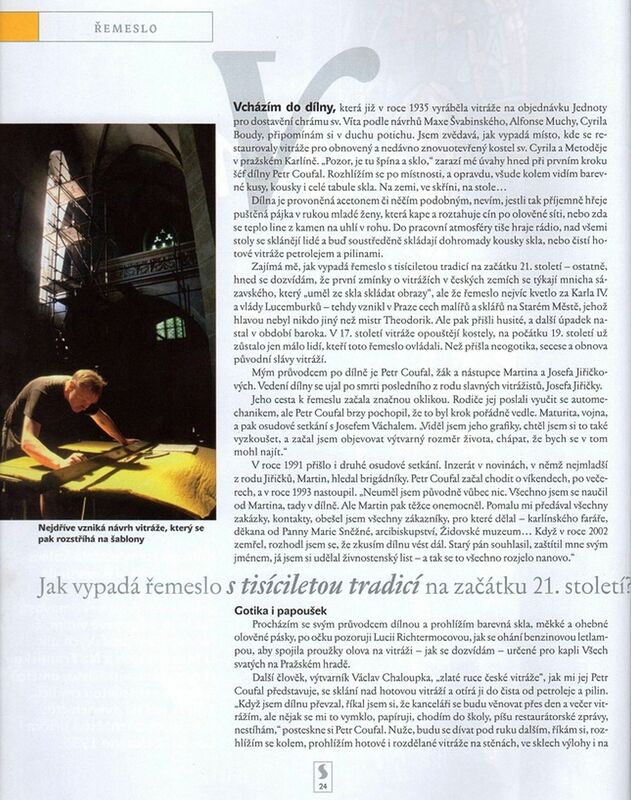 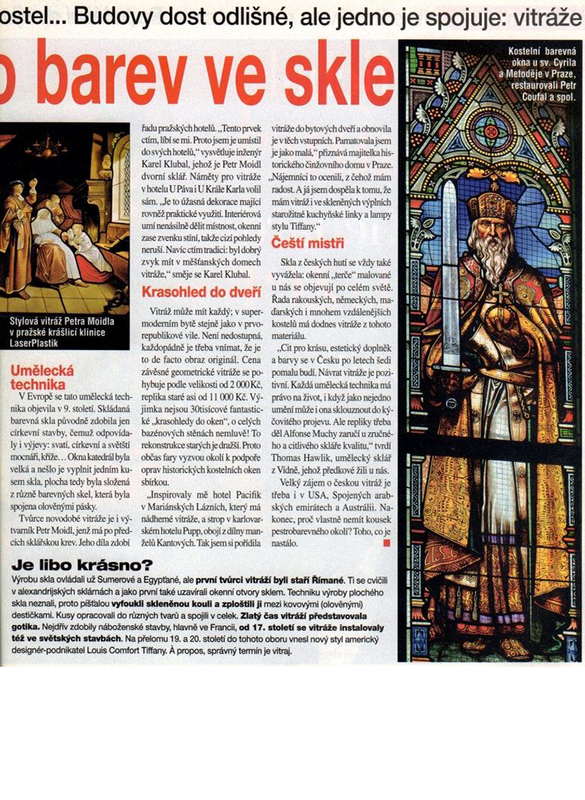 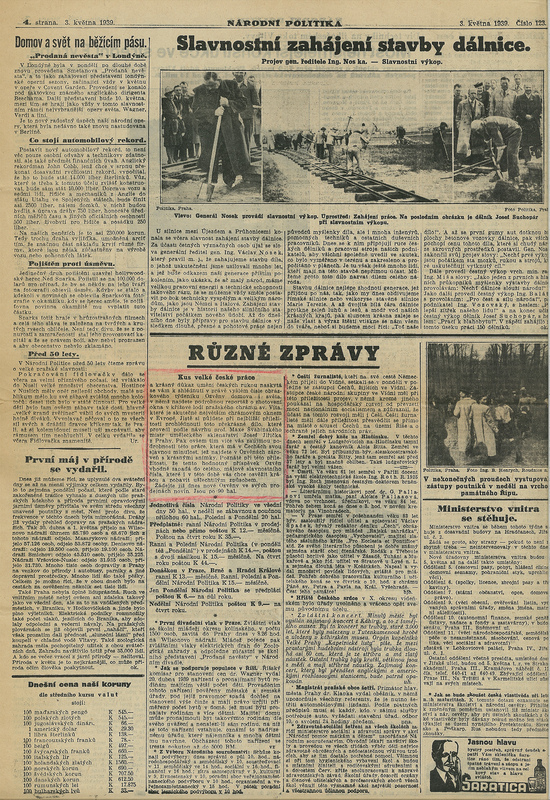 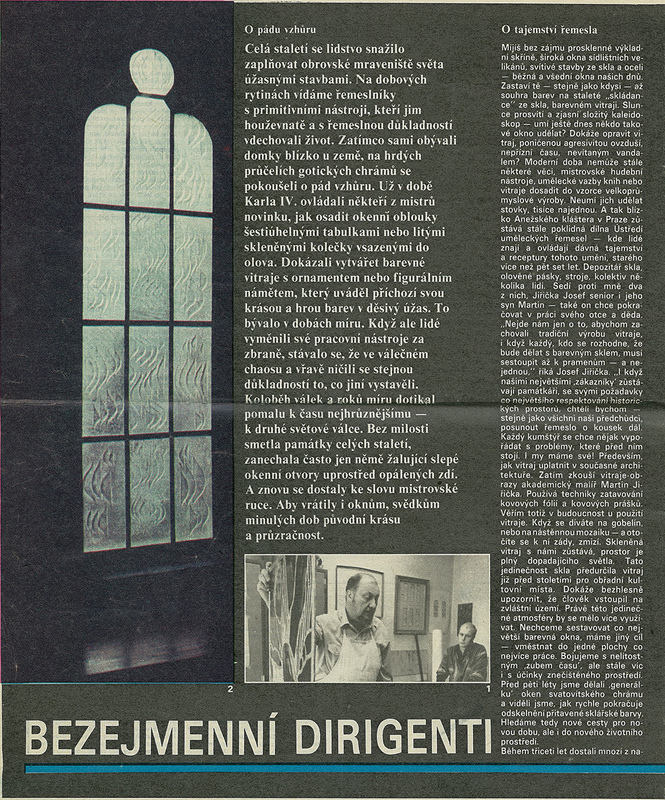 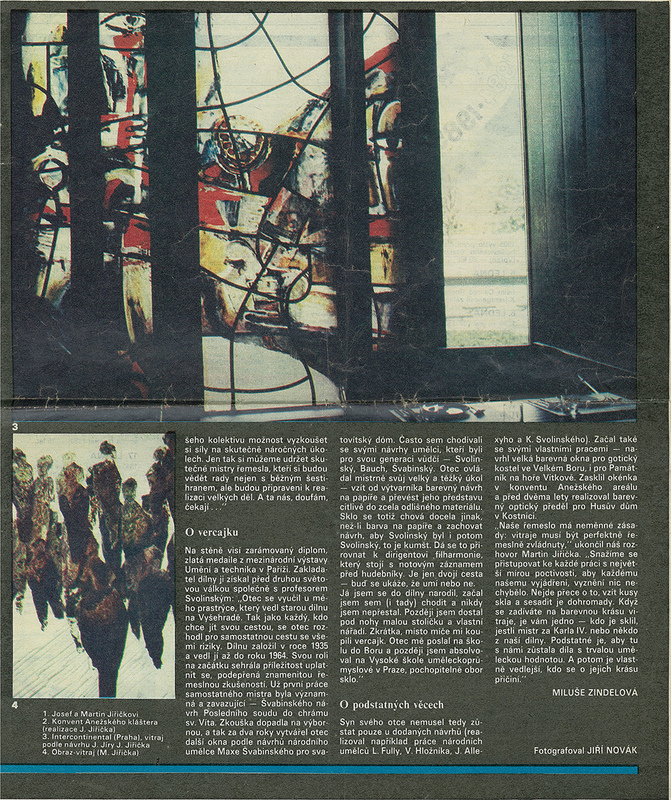 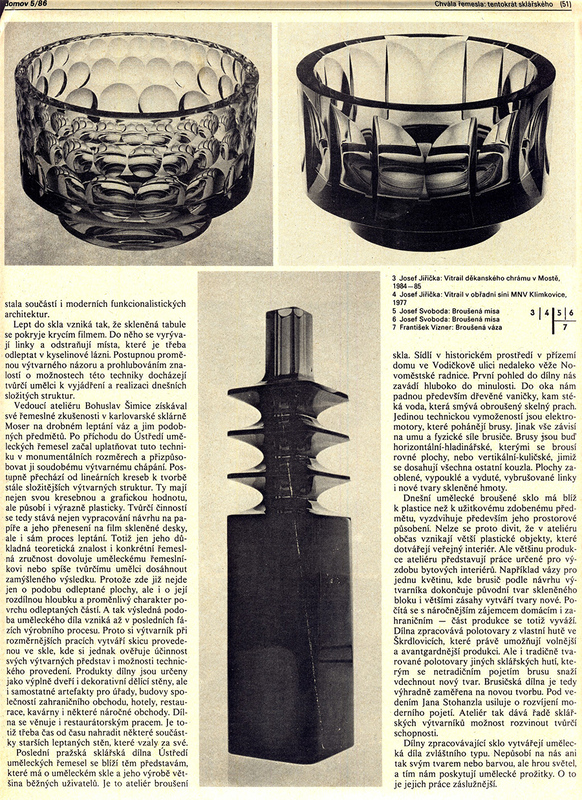 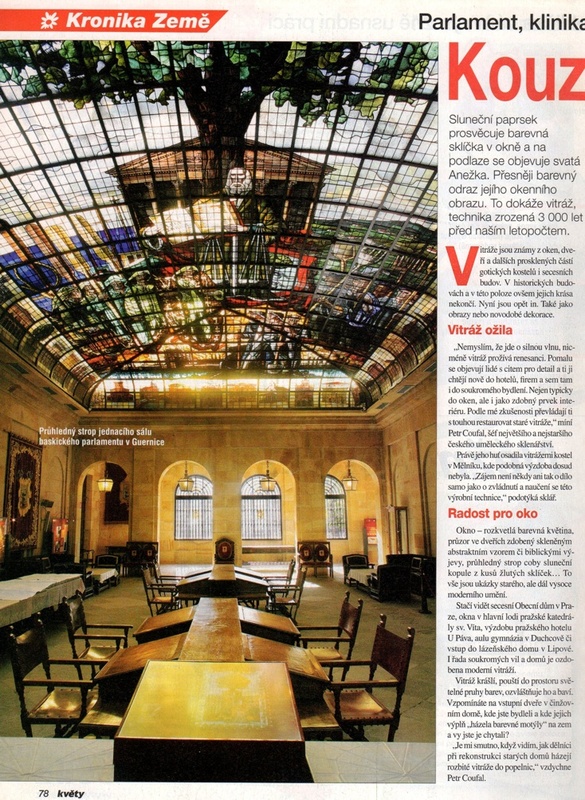 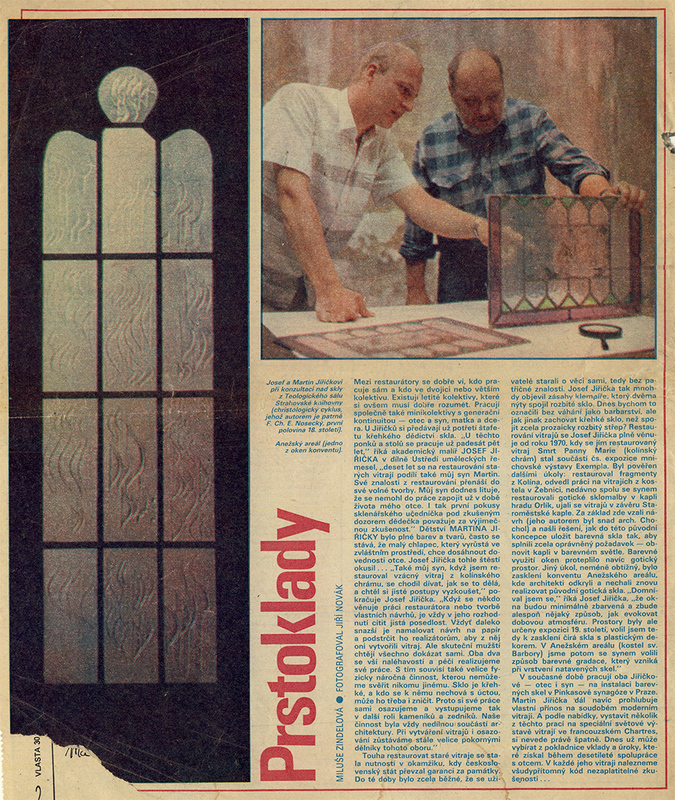 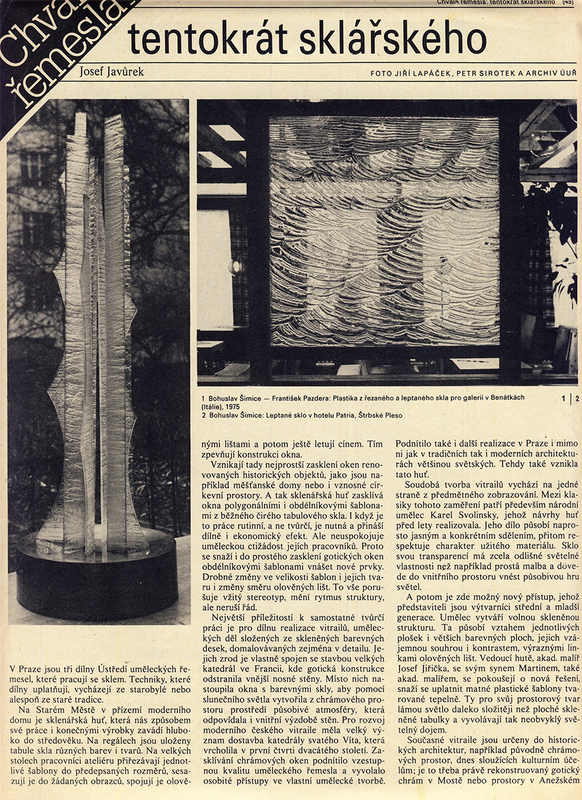 They wrote about artistic glazier Jiřička-Coufal Praha - production of stained glass, vitraj. 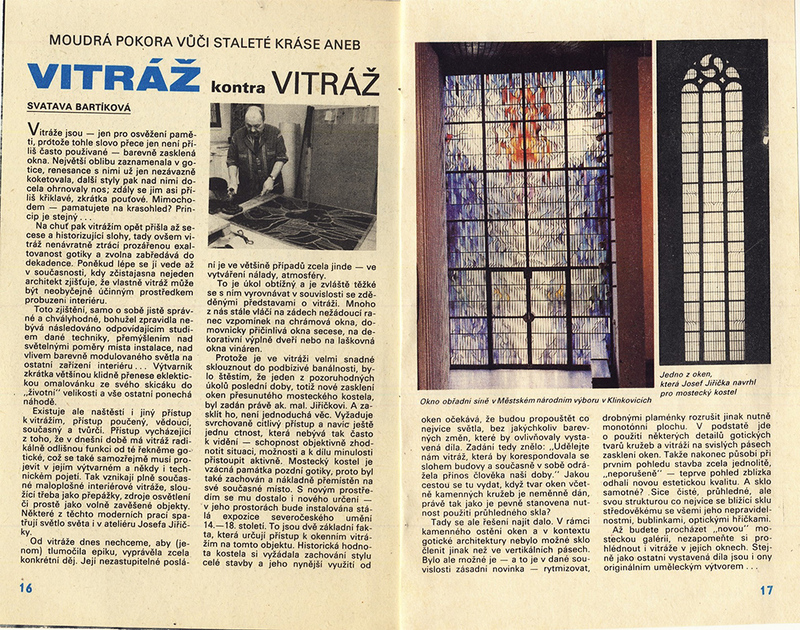 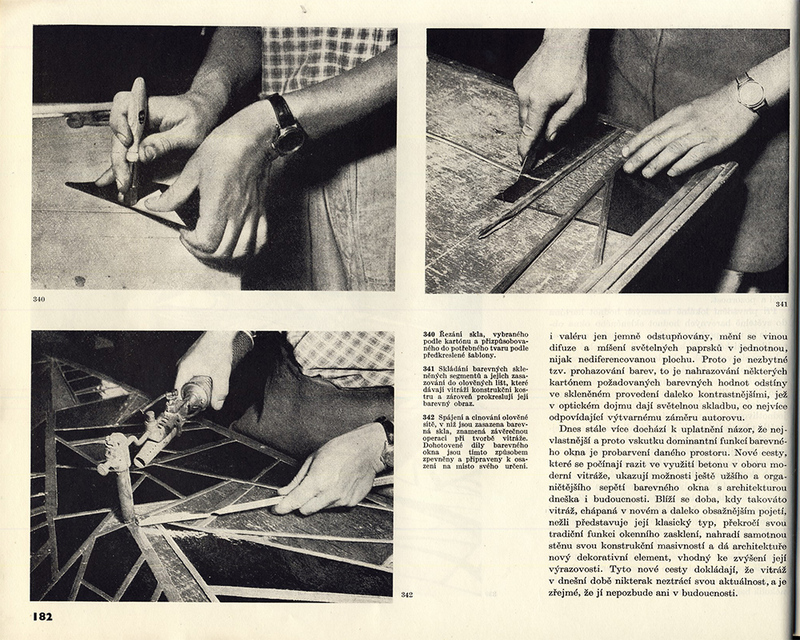 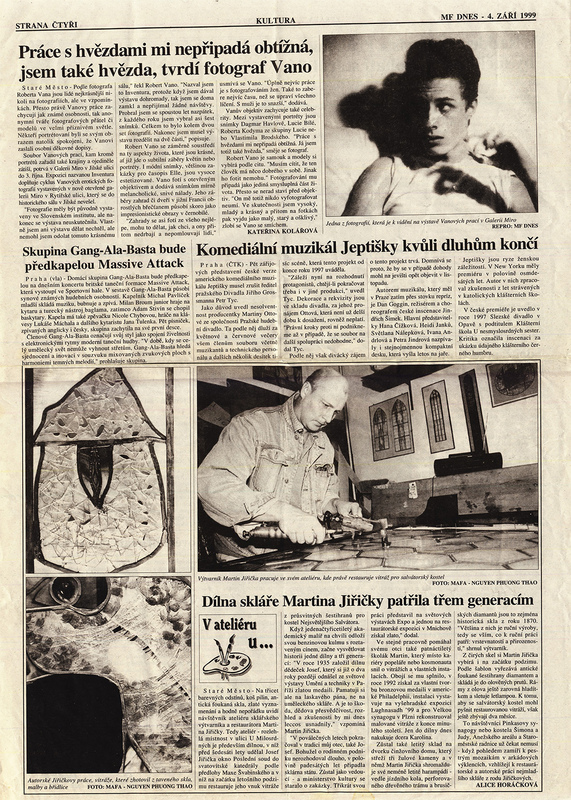 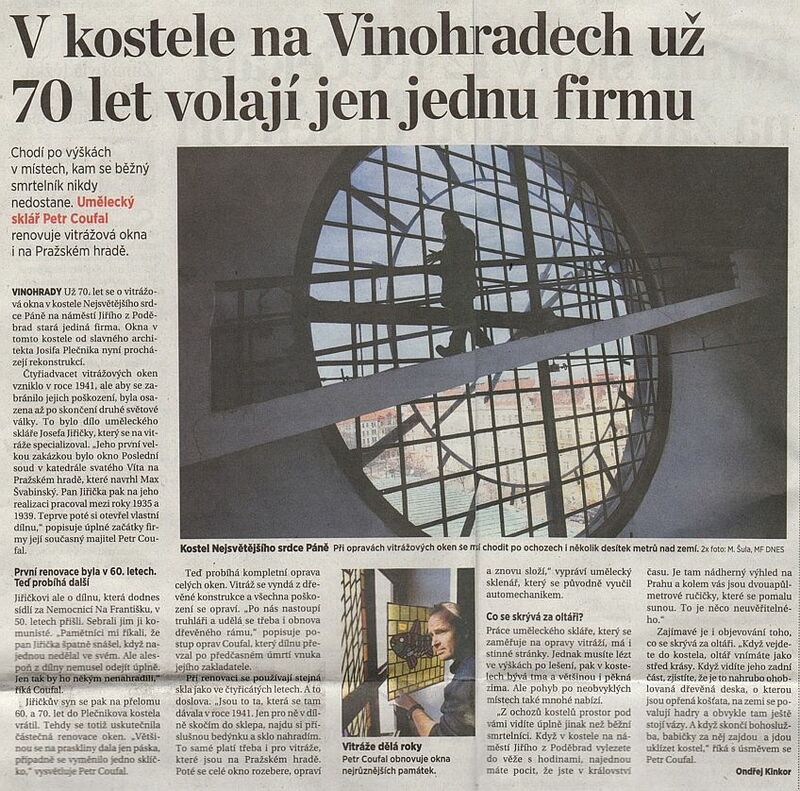 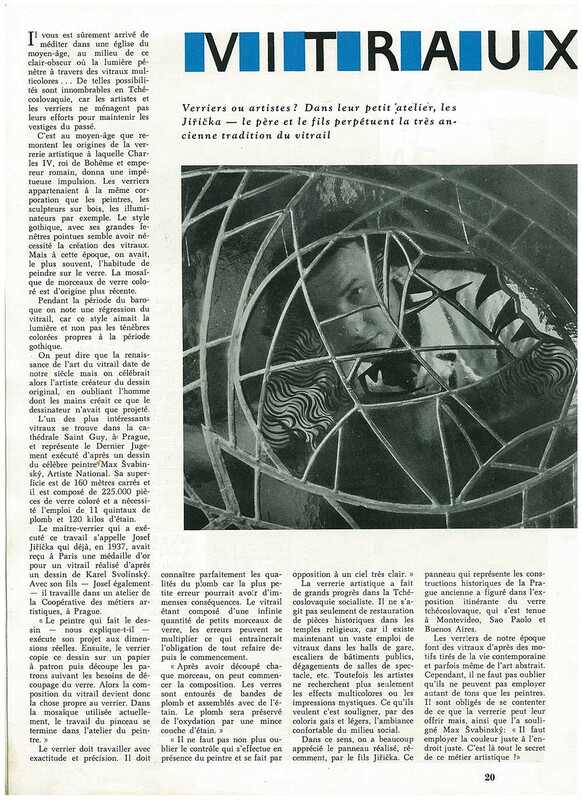 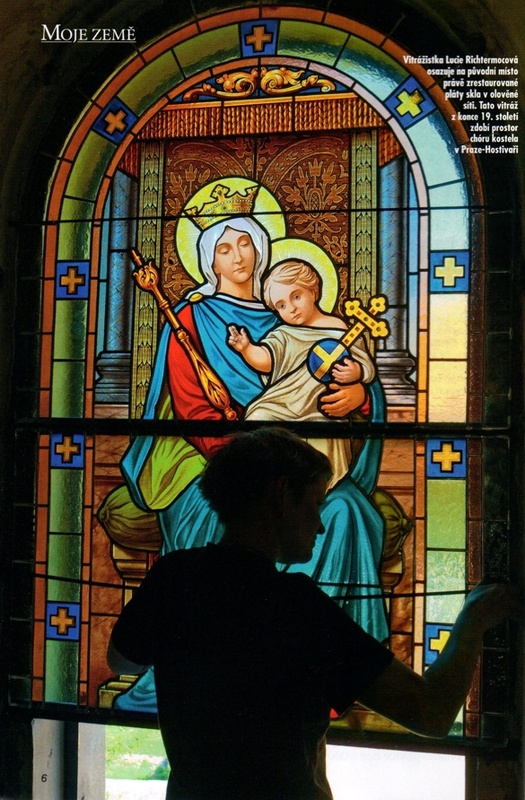 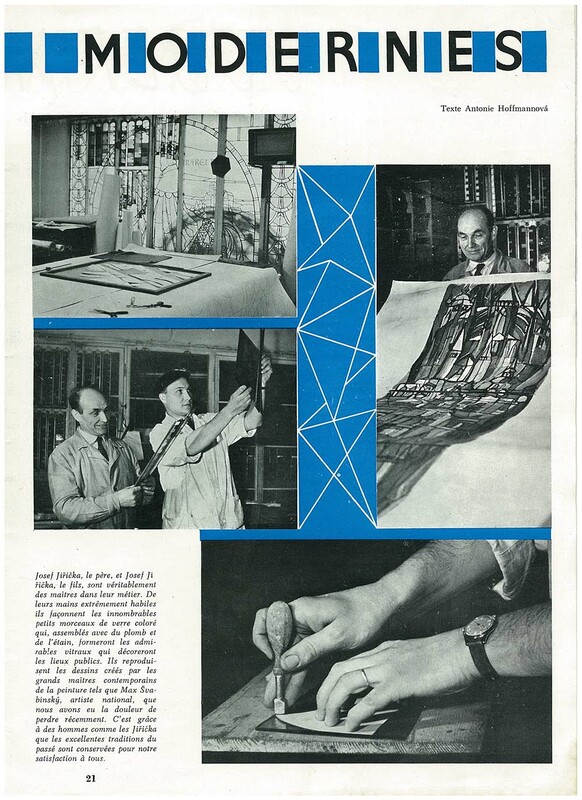 Wrote about history, production, restoration of stained glass, glazing, vitrajs. 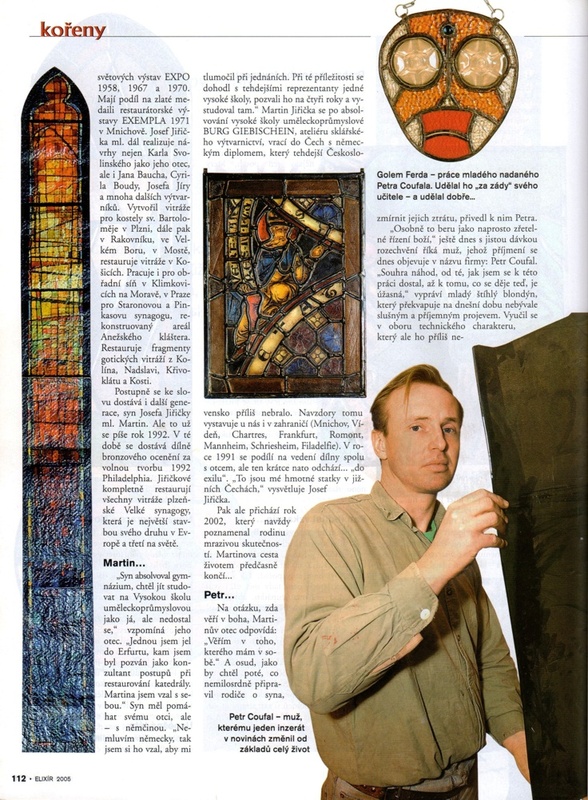  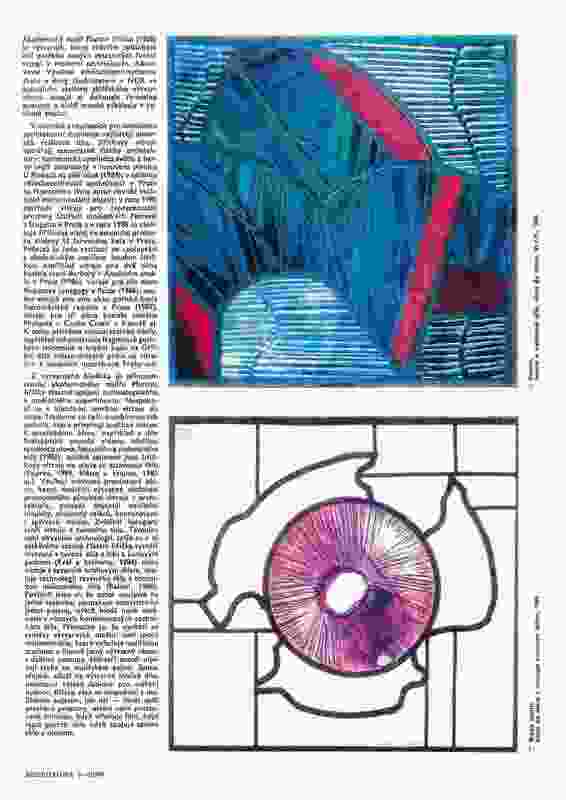 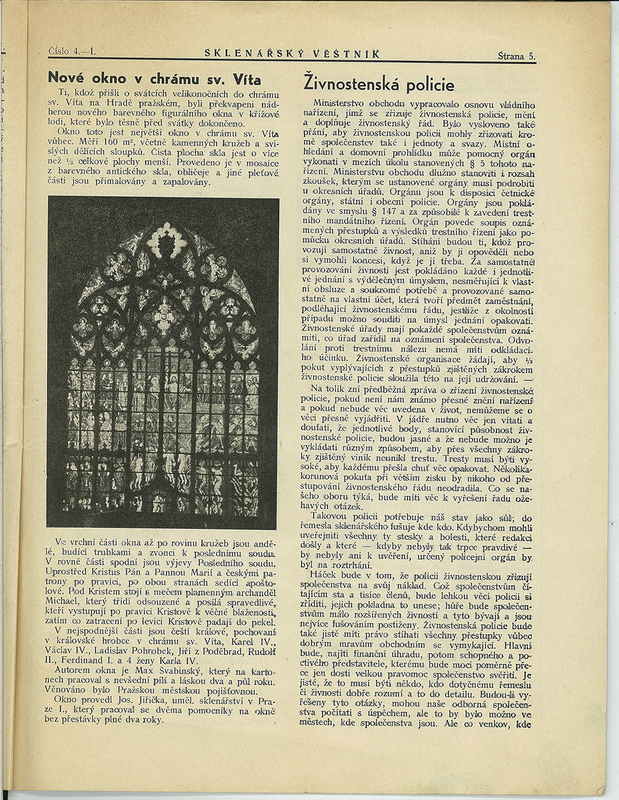 Articles about renovation history, restoration of historic stained glass, glass refinement, stained glass, vitraj, glazing, glassworks, glass painting. 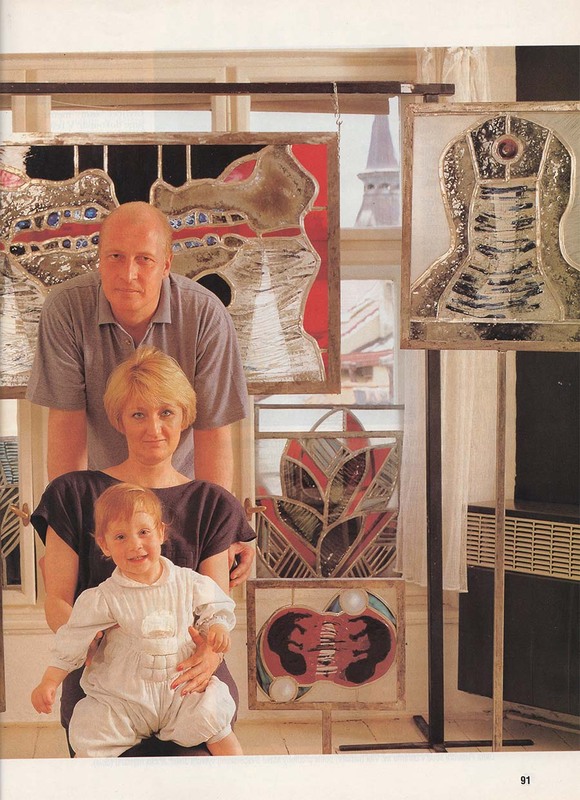 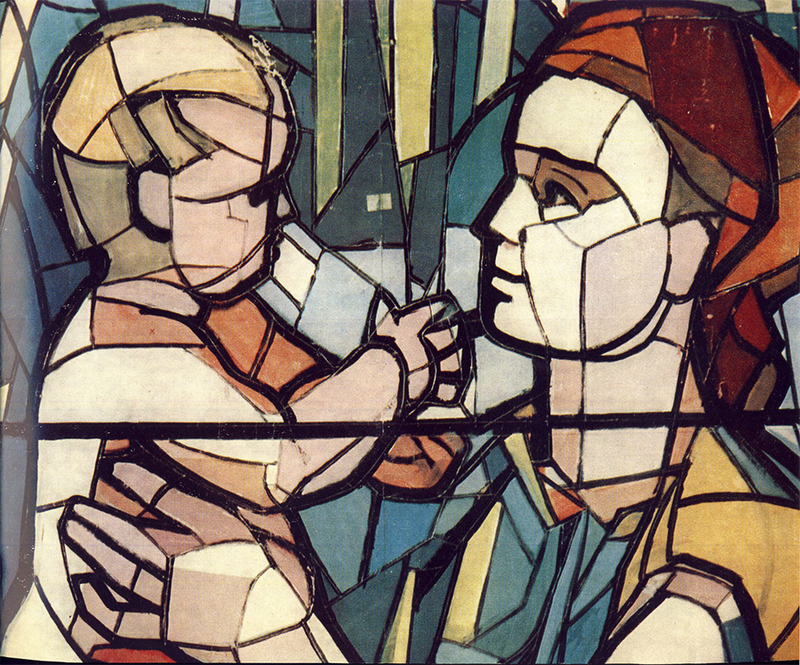 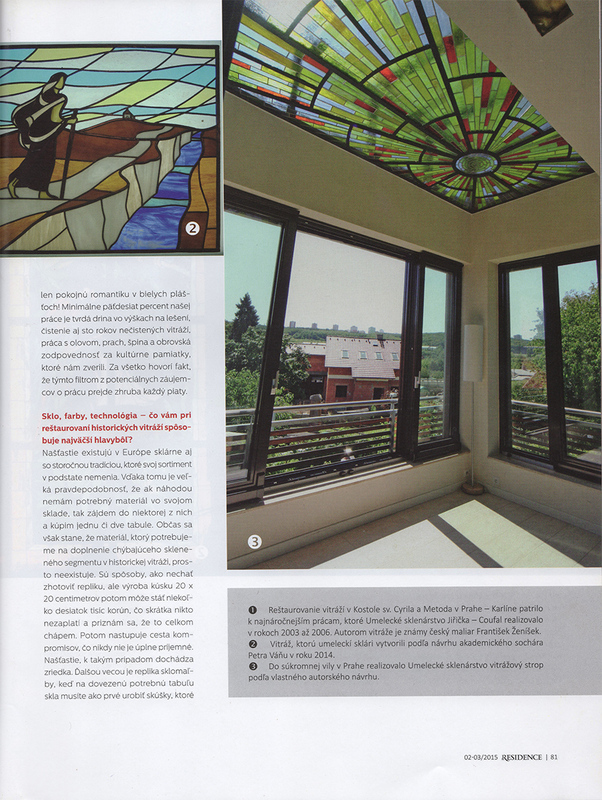 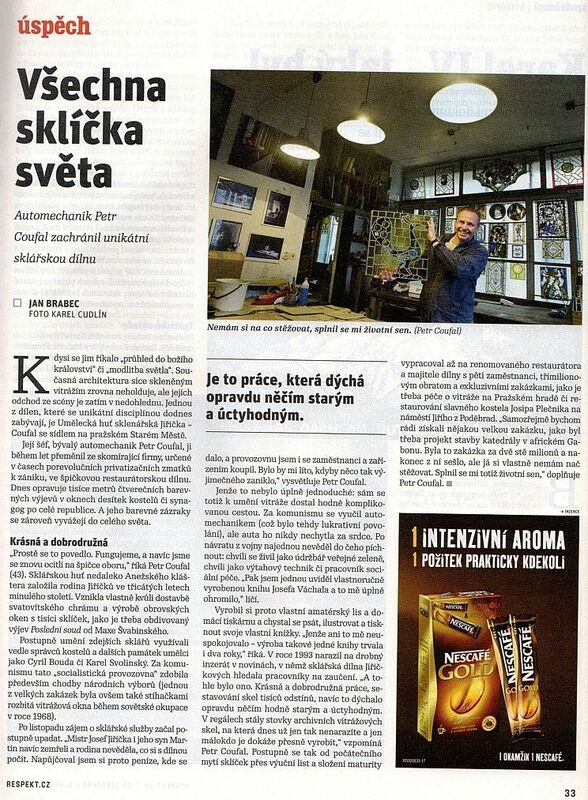 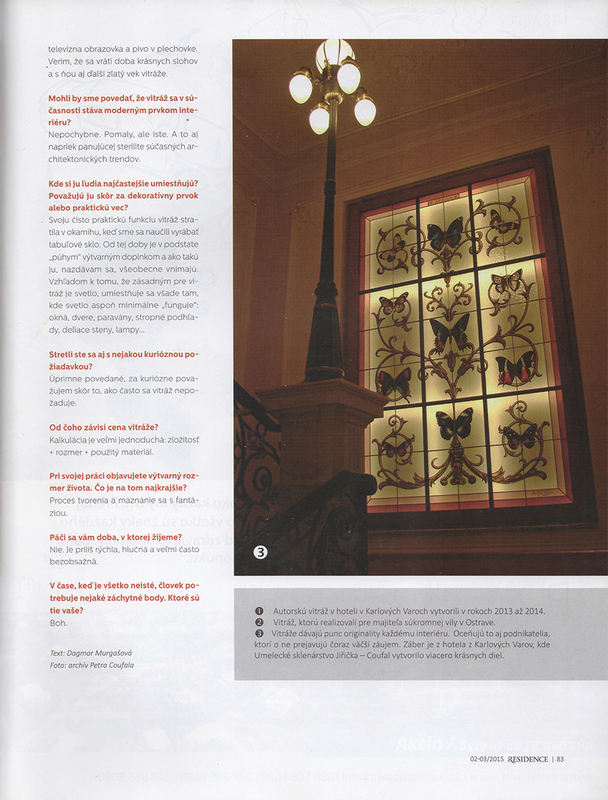 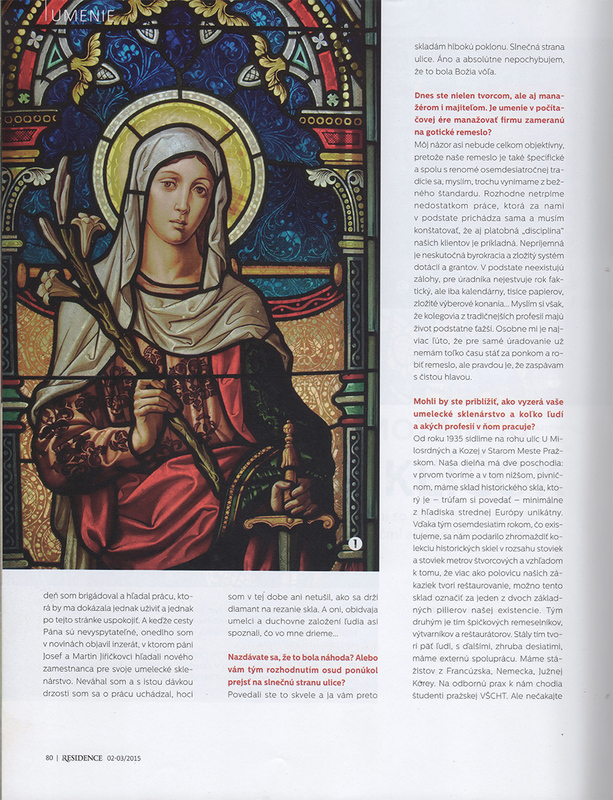 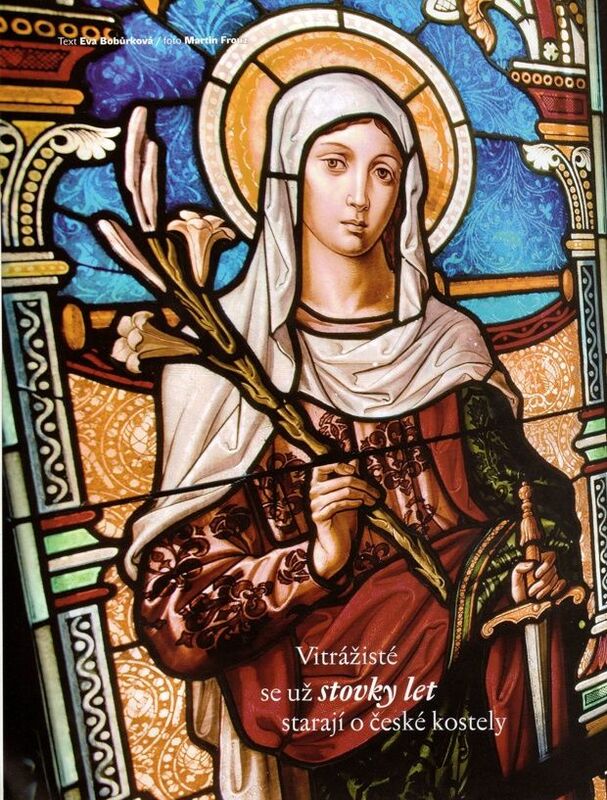 About history glass refinement, glass paintings, manufacture and restoration of stained glass, vitrajs. 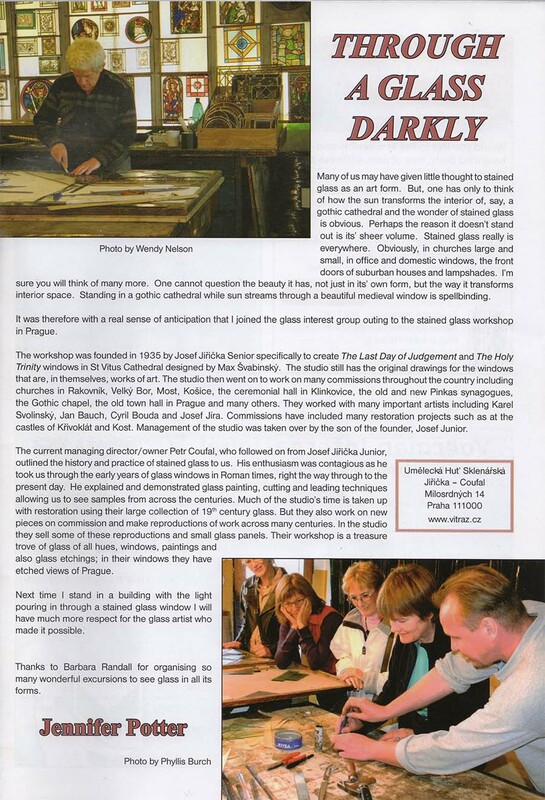 Praise of craft, this time of glass. 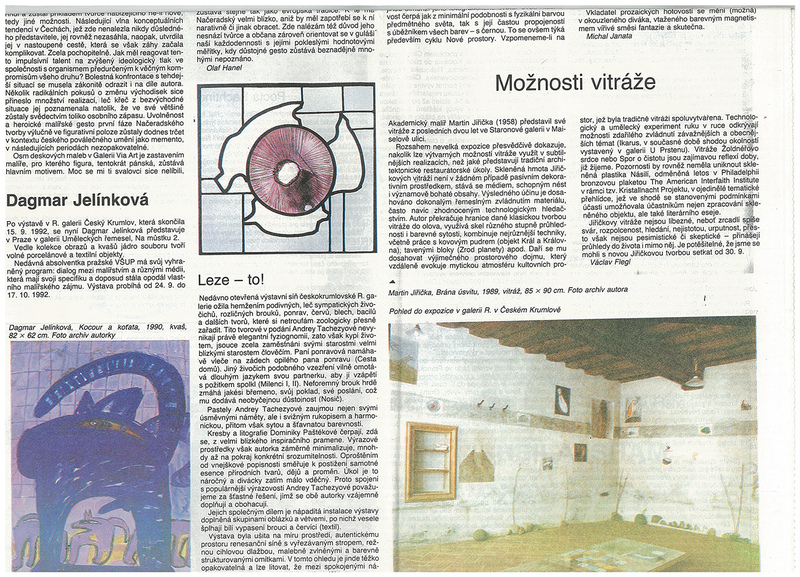 It is a work that breathes something really old and respectable. 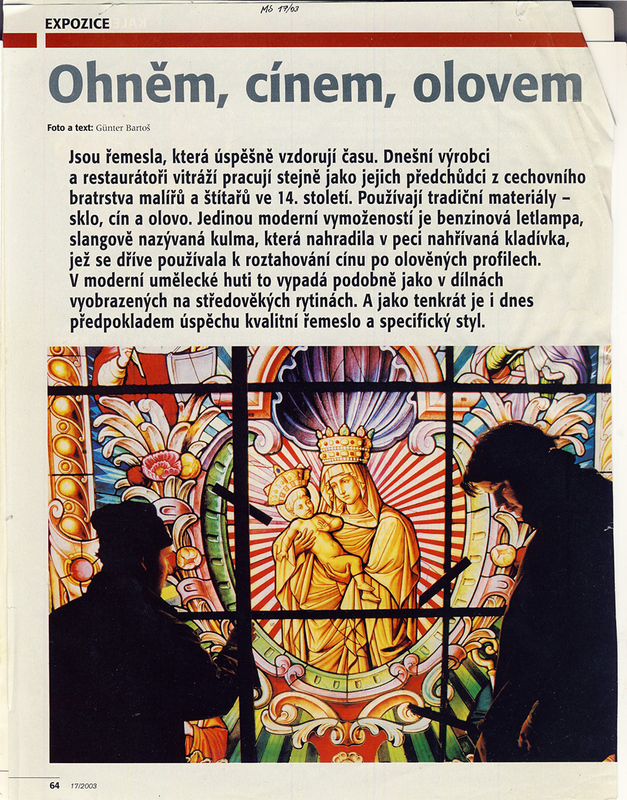 Talkshow moderator Otakar Schmidt and director Jana Studničková - The Way to Angels. 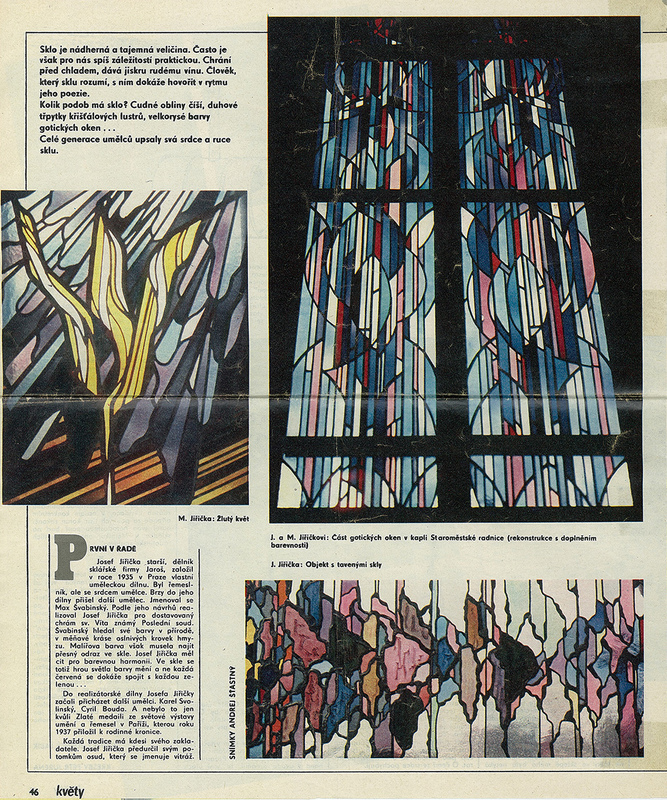 The soaring stained-glass windows of St. Vitus Cathedral have inspired generations of the faithful and other visitors.